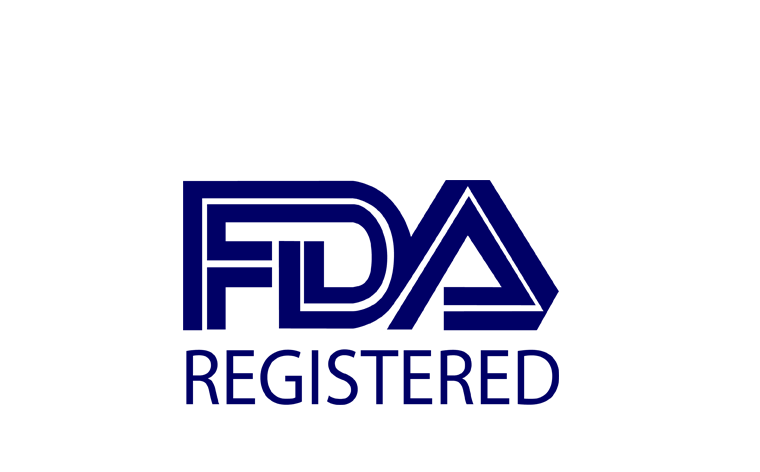 FOCUS is an FDA registered laboratory operating in compliance with current Good Manufacturing Practices (cGMP) per 21CFR210 and 211. Click on link above to view our debarment letter, but please email us to receive a copy of our Quality Packet – which includes our complete equipment list, quality manual table of contents, Standard Operating Procedure table of contents, and curricula vitae of key staff. We would love to host a visit or an audit. Please contact us to schedule a meeting.